Stretch marks can be inevitable during pregnancy but there are ways you can minimize their appearance and reduce your chances of getting them. 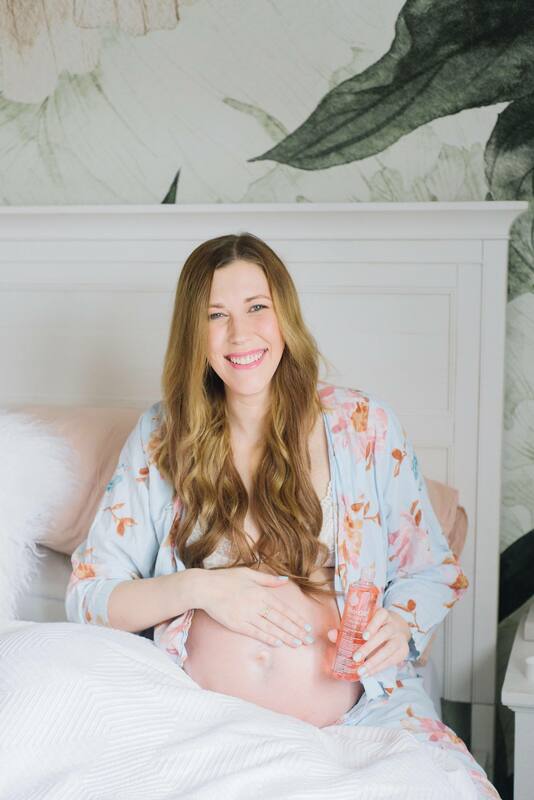 I’ve written about the benefits of Bio-Oil during pregnancy before (you can check that post out HERE) and I thought I would give you an update now that I’ve been using it for a few months on my growing belly. To be honest, I’ve been loving it! I have applied the product twice a day to my belly, bum and chest throughout my entire pregnancy and I’ve only noticed two new stretch marks pop up on my belly! I know stretch marks can be hereditary and you can’t always prevent them but I do think Bio-Oil has has helped reduce my chances of getting them and improved the appearance of the two that decided to show up (they’ve already faded from dark purple to pink). I’m only a couple of weeks away from my due date so I think that’s about all of the stretch marks I’ll be getting but we’ll see! My skin has also been feeling very stretched and itchy the past two months and it has also helped relieve that discomfort SO much! I don’t know how I would have gotten by without using it. Bio-Oil is really easy to apply and doesn’t take much time out of your day. Simply massage it into your skin in a circular motion twice a day for a minimum of 3 months, it’s that easy! 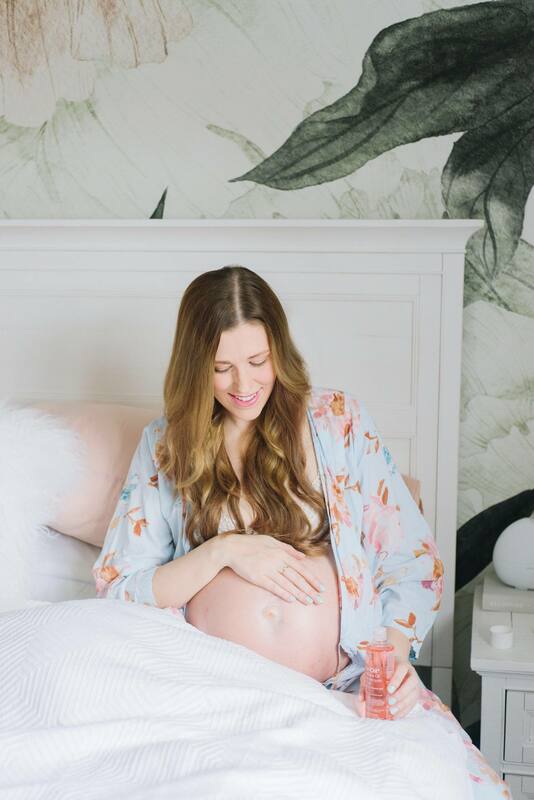 I started using it in my first trimester because this is baby number four for us and I was showing very early but it’s recommended that you start using it at the beginning of your second trimester. 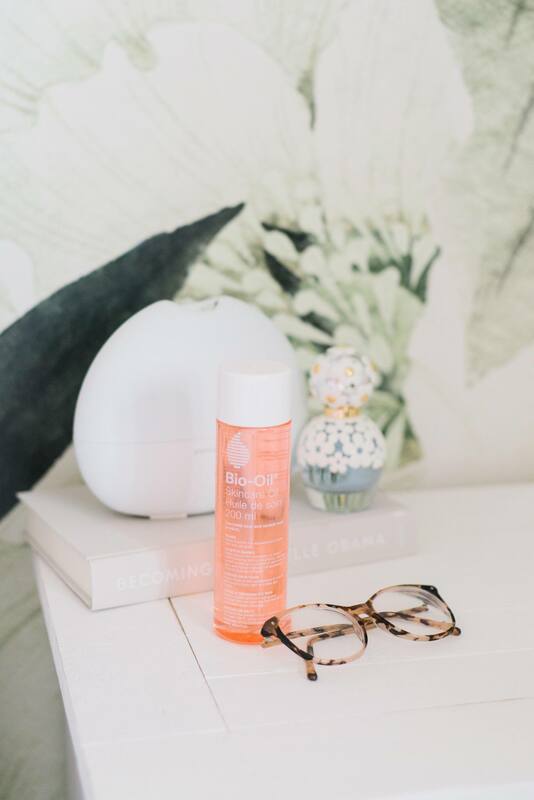 The ingredients found in Bio-Oil help increase the elasticity of your skin which helps reduce the chance of new stretch marks from forming so it’s a great option for expecting mamas who are hoping to avoid them. I hope you found this information and update helpful! Let me know if you have any questions about the product. Happy to answer them as best I can! This post was sponsored by Bio-Oil however all thoughts and opinions are completely my own.